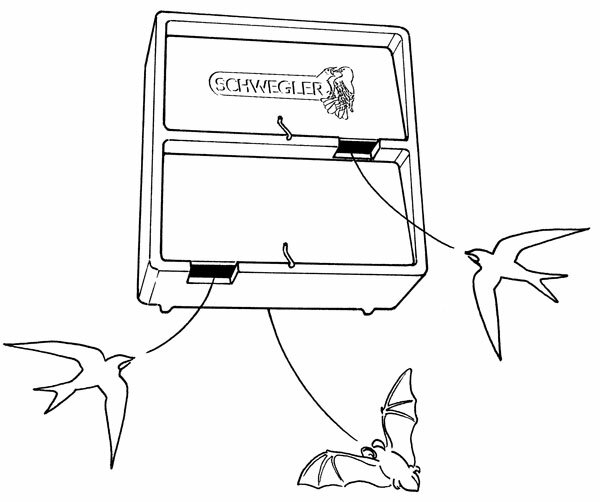 The well though-out principle allows two pairs of Swifts to brood separately from each other in the 1MF Box and produce new offspring successfully. Two brood chambers with separate entrances are provided for this purpose. 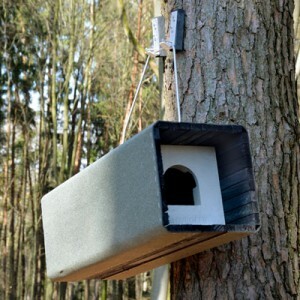 The rear wall is set back, providing sufficient space between the building wall and the box for Bats to use it as a roost or nursery roost. 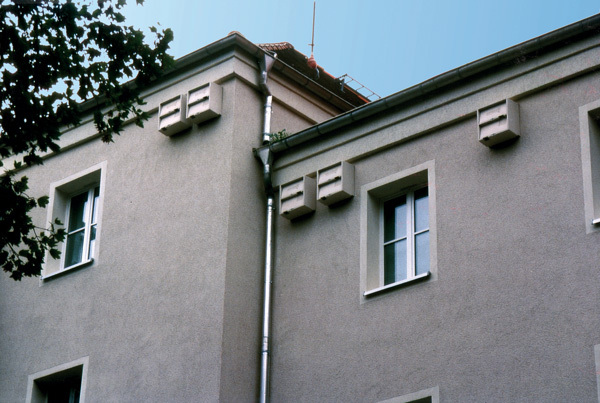 The design, shape and texture of the rear Bat area is created to meet the needs of Bat species that live in buildings, such as the Pipistrelle Bat. Thanks to its robust design, 1MF can also be used is sunny, exposed locations with no problem at all. 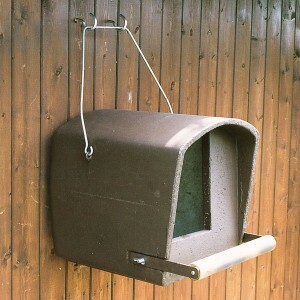 Material: Breathable SCHWEGLER wood-concrete, galvanised bracket. 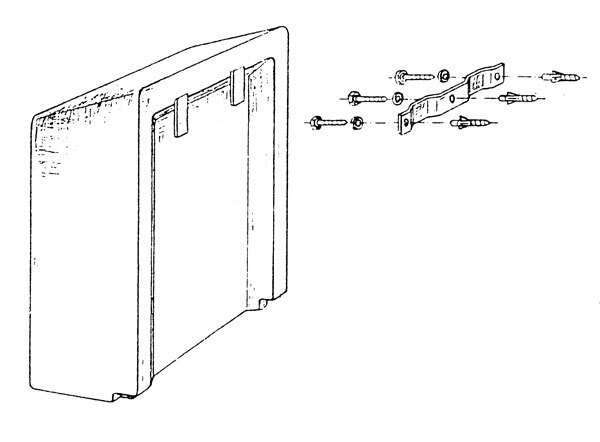 Installation: A specially shaped mounting bracket is fixed onto the respective substrate (e.g. building façade) with three screws/wall plugs. The two metal studs integrated in the rear of the box are used to hang the 1MF in the fixing bracket. 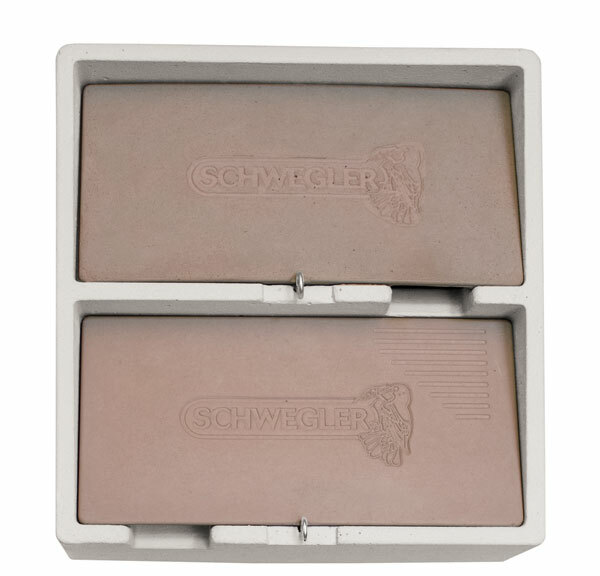 Note: The Base Block described below is always required for alternative bricking-in. Installation locations: On external façades or under the roofs of all kinds of buildings, for example, houses, industrial buildings, churches, road structures, walls or even cliffs and rock faces. Cleaning: The two brood chambers for Swifts are very easy to clean, as each of the front panels can be removed completely by undoing the locking hook. 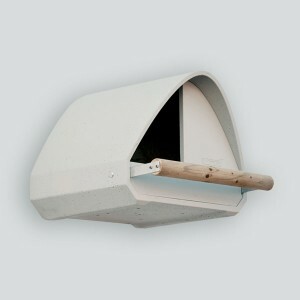 The rear Bat area is maintenance free, as the droppings can fall out readily at the bottom. 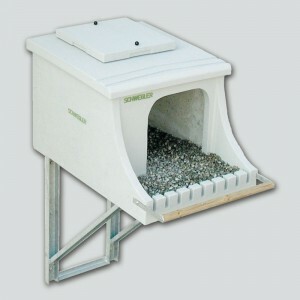 Includes: 1MF box, bracket, screws and plugs. 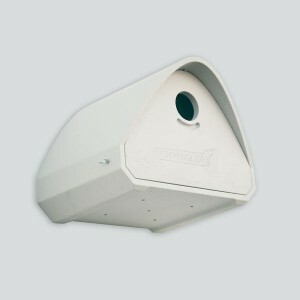 Internal dimensions: Swift brood chamber: W 36 x H 17 x D 16 cm. Bat niche: W 35 x H 42 x D approx. 3.5 cm. External dimensions: W 43 x H 46 x D 22.5 cm.